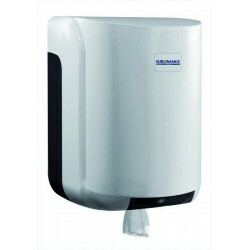 The gel dispenser ABS Â DIVASSI SATIN is indicated for those assemblies in which the decoration of the space where it is installed requires a dispenser with appearance of stainless steel. 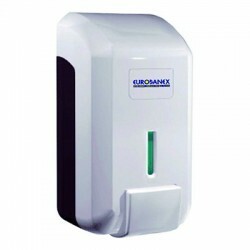 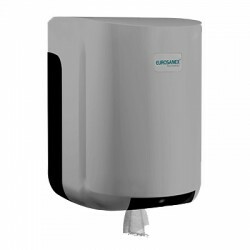 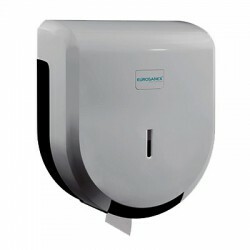 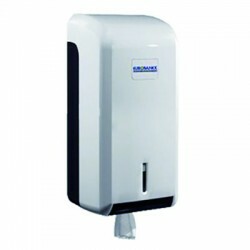 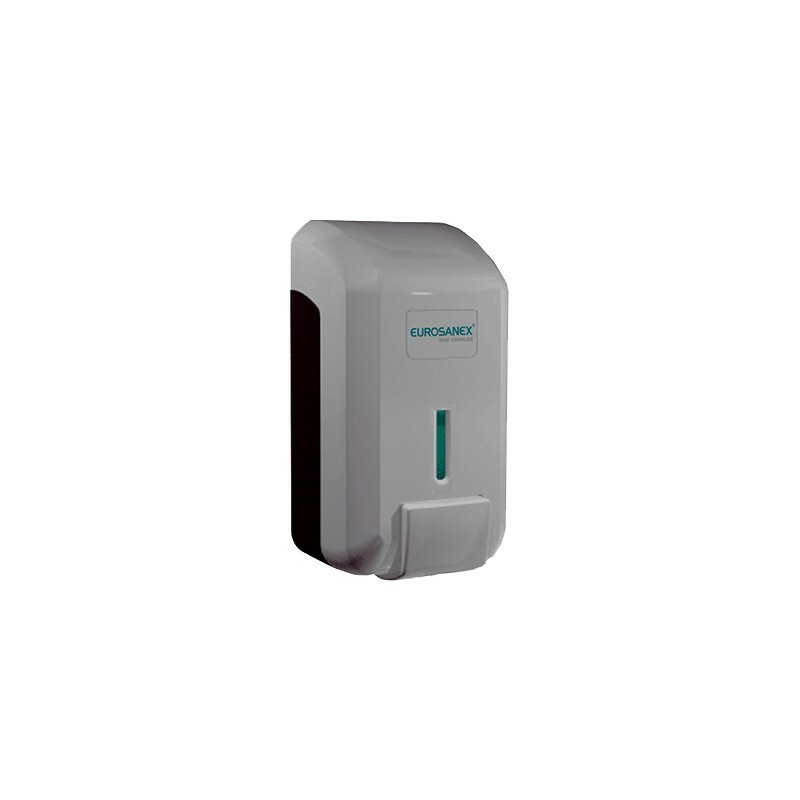 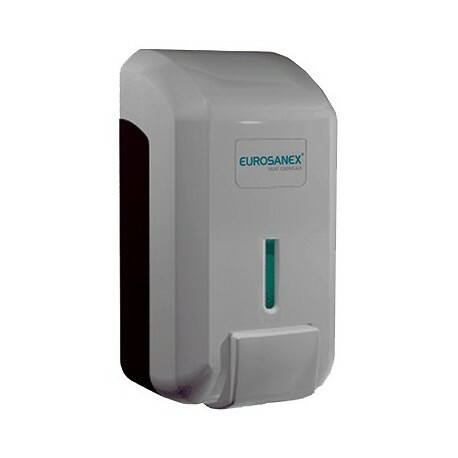 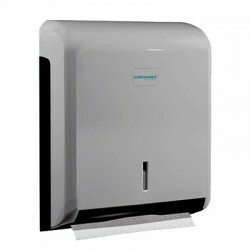 This gel dispenser has an excellent value for money without sacrificing the strength and durability of the ABS plastic with which it is manufactured. 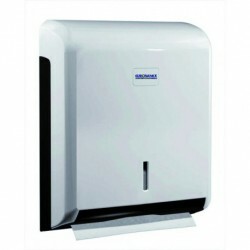 The ABS DIVASSI SATIN line brings elegance and distinction to the decoration of any space.